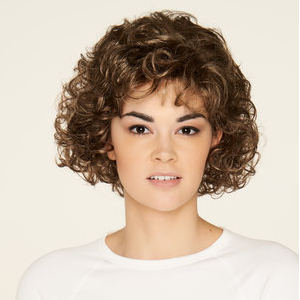 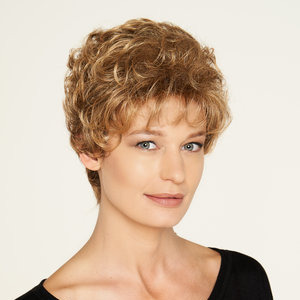 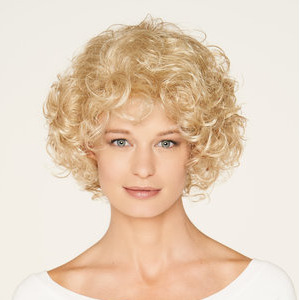 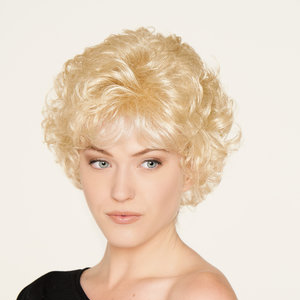 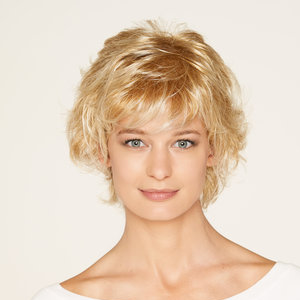 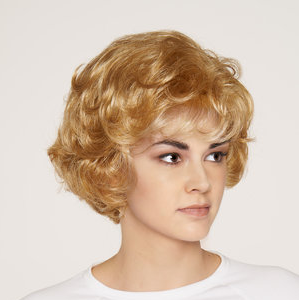 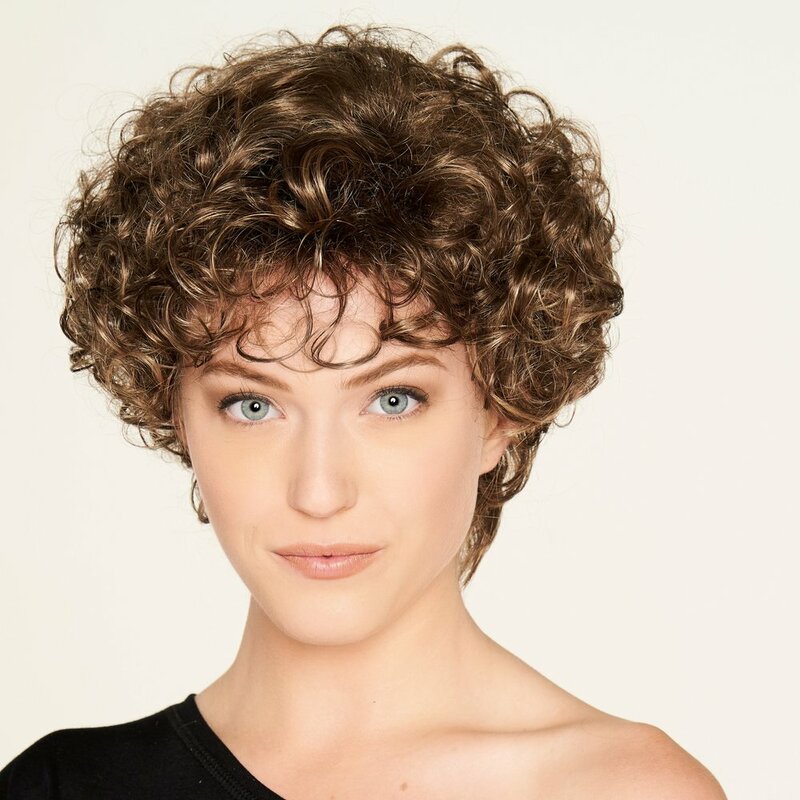 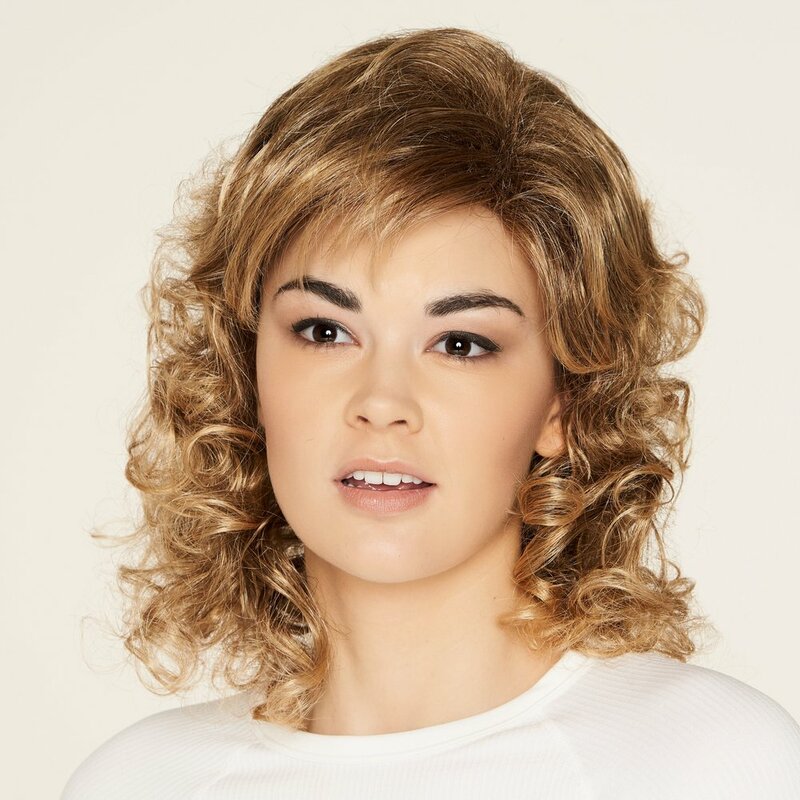 Aspen Collection provides the greatest variety of wigs and related hair products for you to select. 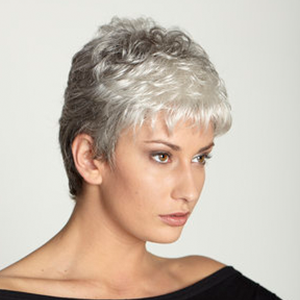 Aspen Collection's colors provide a natural appearance in Human Hair Wigs and Hairpieces with Remy Quality. 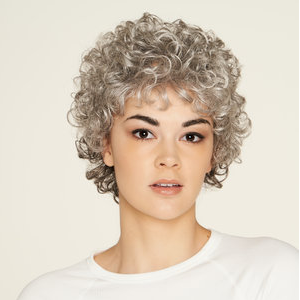 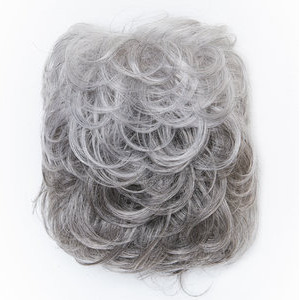 This collection includes very natural-looking gray colors in Human Hair wigs and hairpieces. 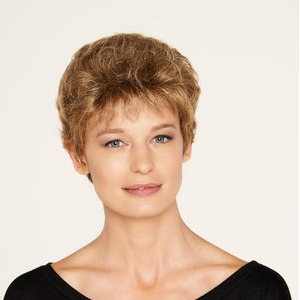 Since this collection has the greatest variety of styles and colors, it can accommodate everyone from chemotherapy patients to our most fashion-conscious clients. 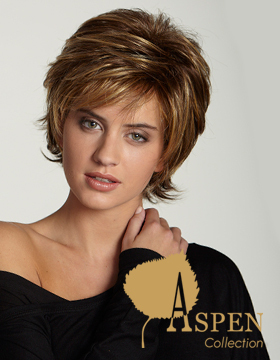 Aspen Collection also provides the greatest variety of colors - over 70 in all.